The craft beer craze has found its way into small towns of the US, and tiny islands of the Florida Keys are no exception! 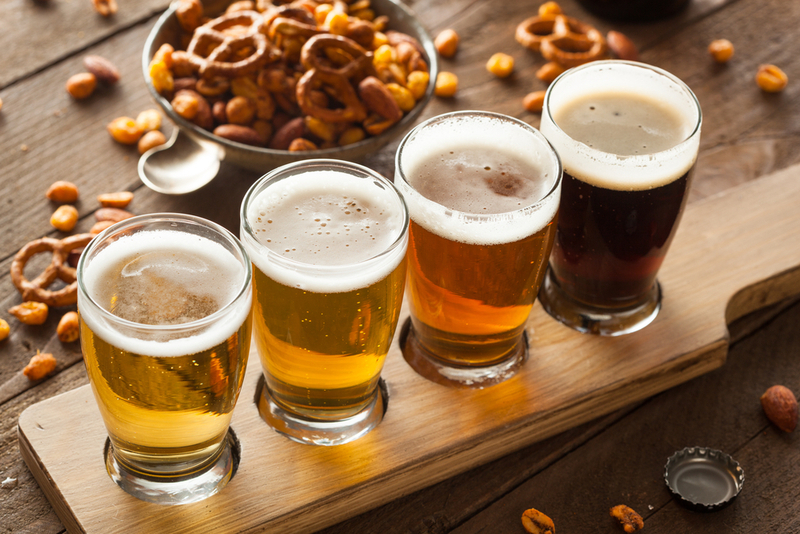 If you’re in town for a stint, make sure to taste our local brews. Here’s a list of Florida Key Breweries to look out for. The Upper Keys first microbrewery, the Florida Keys Brewing Company is exciting because of all the local flavors packed in the brews. Try their Iguana Bait brew, that uses local hibiscus and honey to create this flavorful honey hibiscus kolsch. Their Flakeys light citrus beer is a local favorite. The brewing company is a constant at our local brew festivals. Check local beer place The Porch to see if you can grab a brew from Florida Keys Brewing Company. The brewery located to the north in Islamorada packs their beers with island flavors. With names like “Key Lime Sparkling Water,” “No Tan Lines,” and “Hillbilly Days,” it’s doubtful you’ll forget the taste of Islamorada. Keep an eye out for their beers at KW restaurant Nine One Five, the Cork & Stogie bar, and other island locations.